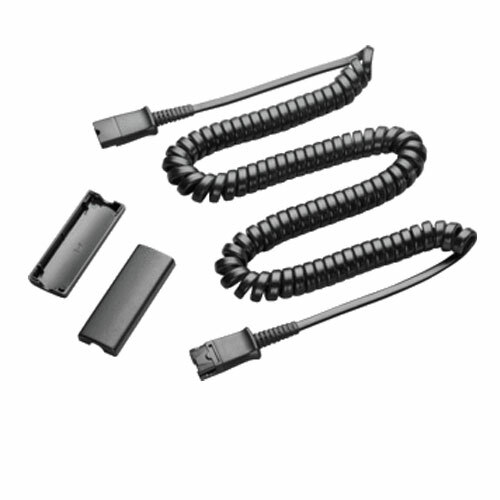 Plantronics Extension Cord QD/QD (10ft) - 40703-01 - Headsets Direct, Inc. The extenders are such a huge help! Dispatchers had to unplug their headsets to reach the printer or stretch the cords (yikes!) and now with the extenders, they can easily get to the printer without having to unplug. The cords are thankful too!